My name is Nobue Higashi. 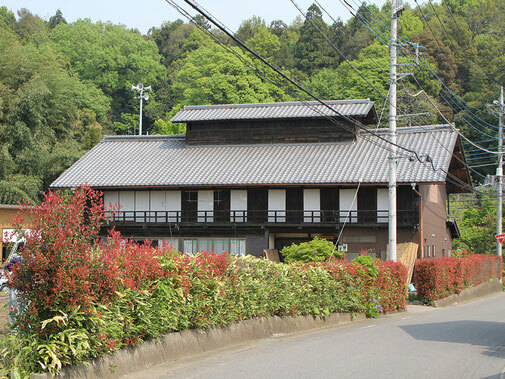 My studio which named Sanshikan is in Annaka-shi, Gunma-ken, Japan. My husband and I do sericulture and the silk reeling there. I introduce our unique activity as follow. 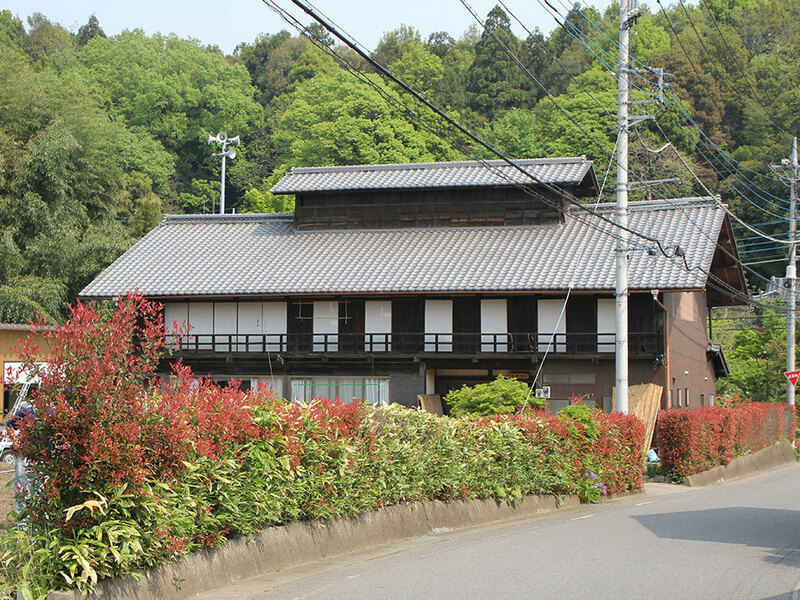 My house was built more than 100 years ago. At that time, in this area there has been silk-reeling association. 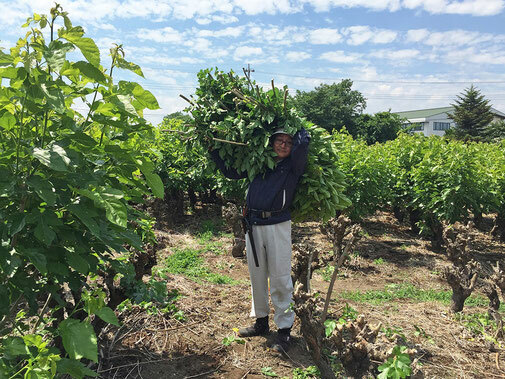 The association was established by the investment of the farmers. Previous owner of my house was association member. He was rearing silkworms with the family and servants. His wife and daughter made a raw silk by their own cocoon and shipped them to the association. Those raw silk were exported to foreign countries. We are happy to live in a historic house. Silkworms grows to eat mulberry leaf. We own the mulberry field 0.5 ha. Mulberry field management is the job of the husband. We raise about 90,000 of the silkworm by one year. 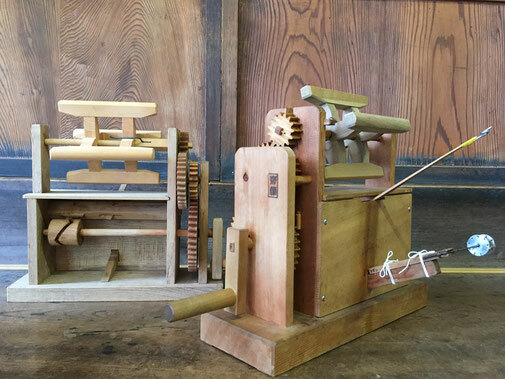 I reel the raw silk by wooden tools. This tool's name is "JOSYU-ZAGURIKI (上州座繰器)". This tool was invented in Gunma more than 180 years ago. A characteristic of this tool is to operate with a wooden gear. Production efficiency improved by attaching a gear. I introduce the old silk-reeling tools than JOSYU-ZAGURIKI. 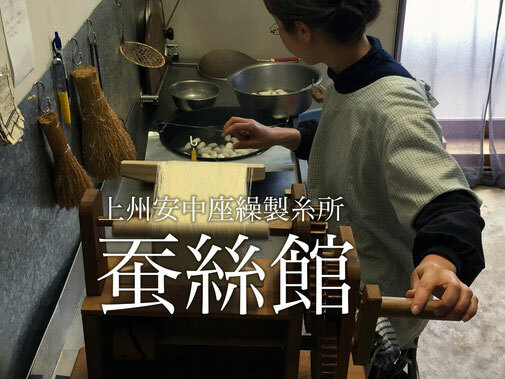 Usage of this tools, the worker pulls a thread with the left hand. She hits the flywheel with the right hand and turns it. In the modern method, the role of the left and right hands is in reverse. 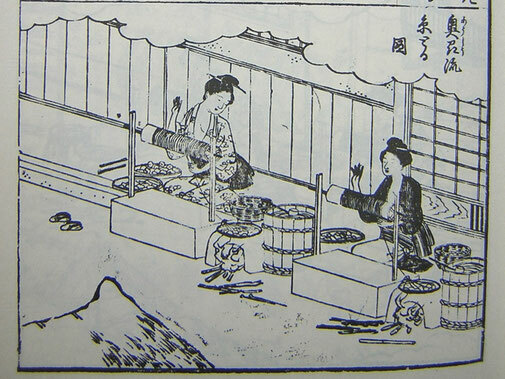 This is a print of "YOSAN-HIROK (養蚕秘録)". This book was published in 1803. 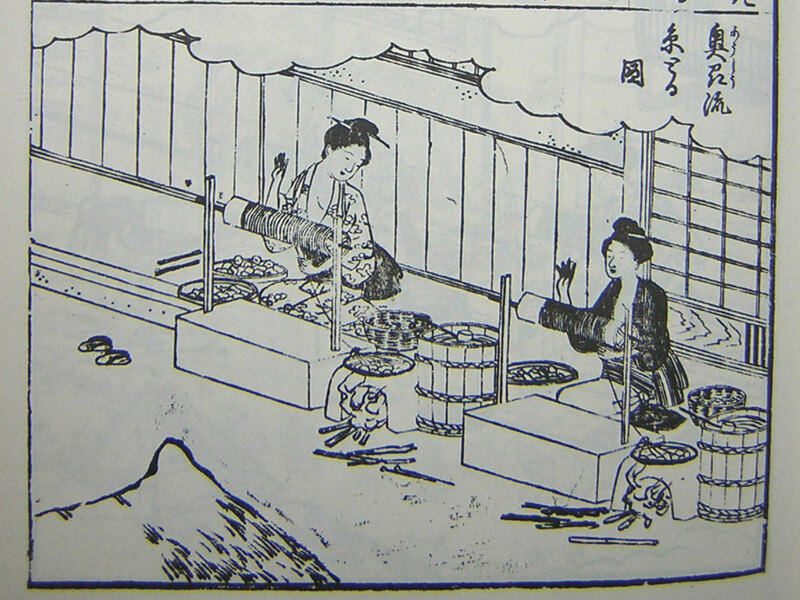 This is the sericulture textbook to represent the Edo era. I respond to the request of the Japanese textile artists using various silk thread. My silk thread is woven into beautiful kimono and obi and shawls by the artists of the hand-woven. 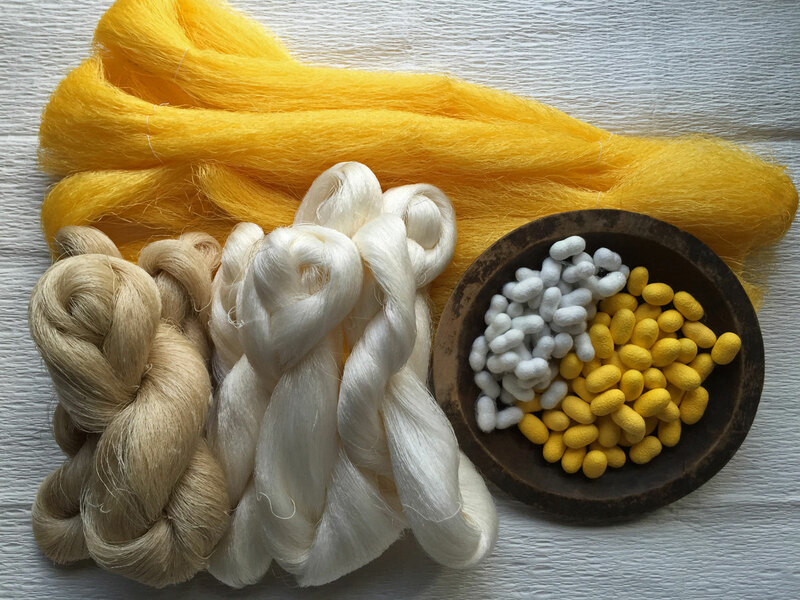 We can send raw silk to the foreign country. We sell it in U.S. dollars. Please give us a message.